If you send thousands of text messages every month but rarely actually talk on the phone, you can use a free app called textPlus to send and receive all the text messages you want for free. 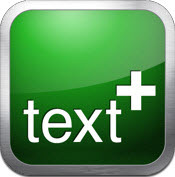 textPlus works great with Andoid phones, iPhones and even iPads and iPod touch devices. This is a great way to downgrade your cell phone plan in order to save money, yet still have the ability to send unlimited texts. There is one caveat to consider though. Whenever you aren’t connected via Wi-Fi, your text messages will be sent and received via your phone’s data pipe so you’ll need to keep an eye on your data usage. This shouldn’t really be a problem though unless you already max out your data usage each month. Depending on your phone type, you can download textPlus for free from iTunes or the Google Play Store. Would you pay $100 a year to use Microsoft Office? 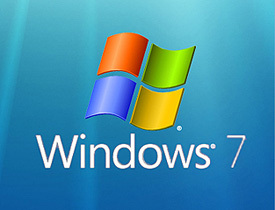 The recent release of Microsoft Office 2013 also brought with it a new way of paying for it. Now, instead of paying a single fee upfront for the privilege of installing and using the ubiquitous office suite, you can opt to pay a yearly fee of $99.99 instead. Yes, you read that right. You can now choose between paying $139.99 to $399.99 (depending on the version) just once like you always have or shelling out a hundred bucks each and every year. Although it can be a hassle, It sometimes becomes necessary to reset our smart phones back to the factory default settings. Let’s face it, sometimes the operating system or an app gets so messed up that a factory reset is the only viable option for fixing the problem without sending the phone off or hiring a tech to fix it for us. It’s also a good idea to reset your phone before giving it away or selling it to a third party, even if the recipient is someone you trust. 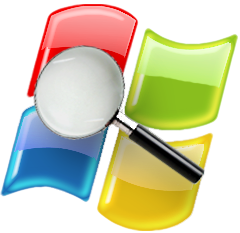 If you’ve been reading this blog for a while you might remember this post about Process Explorer, a powerful free replacement for the native Windows Task Manager utility. If not, I suggest you check it out because it is vastly superior to Task Manager.